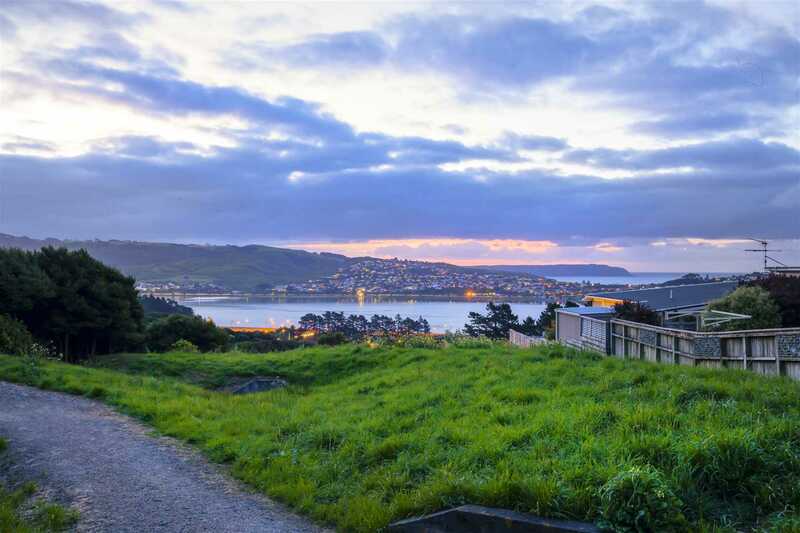 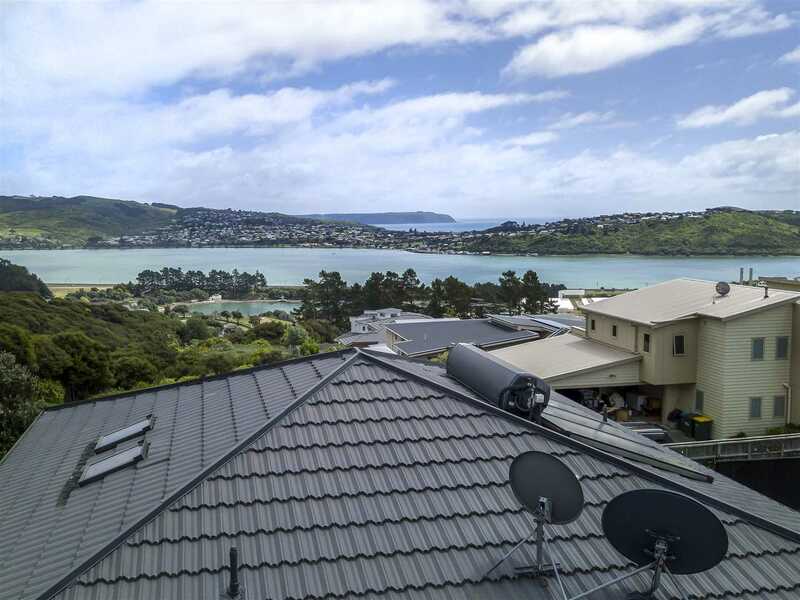 Our owners are now ensconced in New Plymouth and require this sizeable family home with exceptional water views sold! 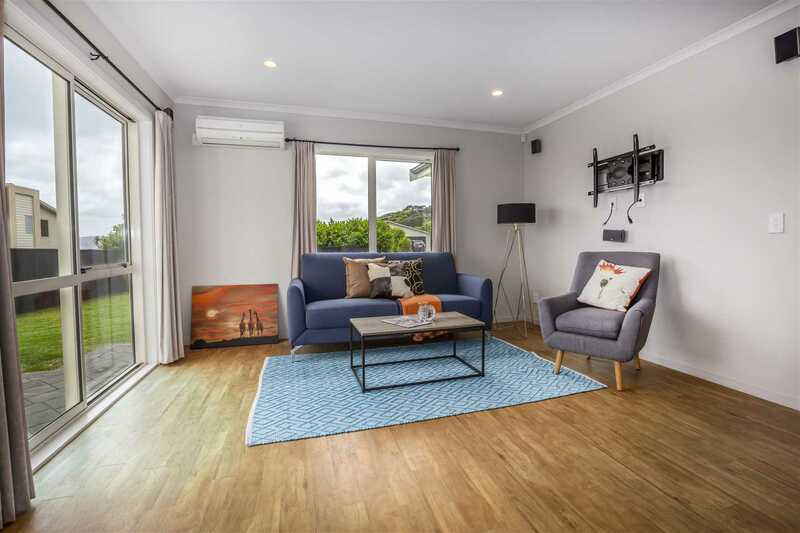 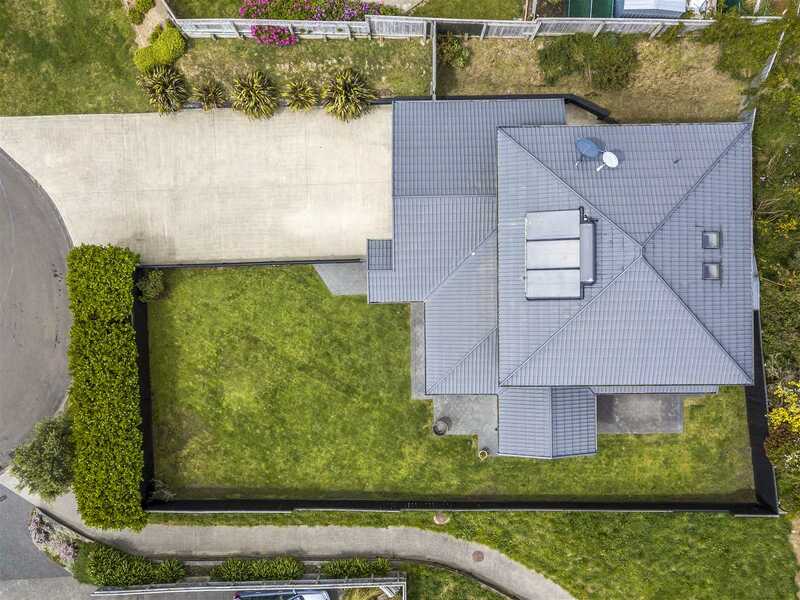 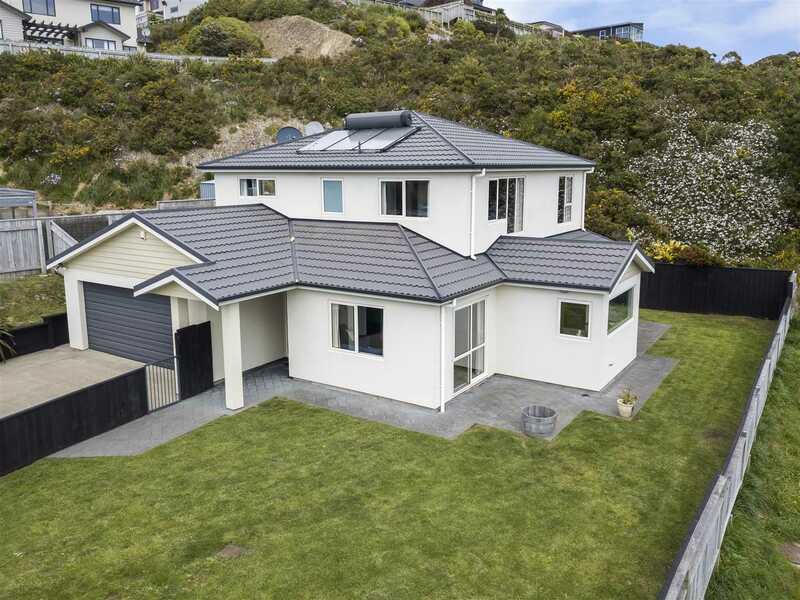 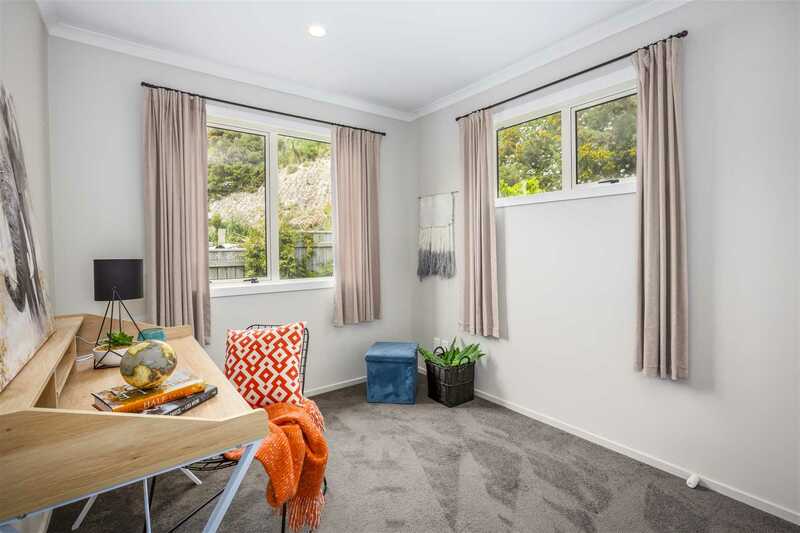 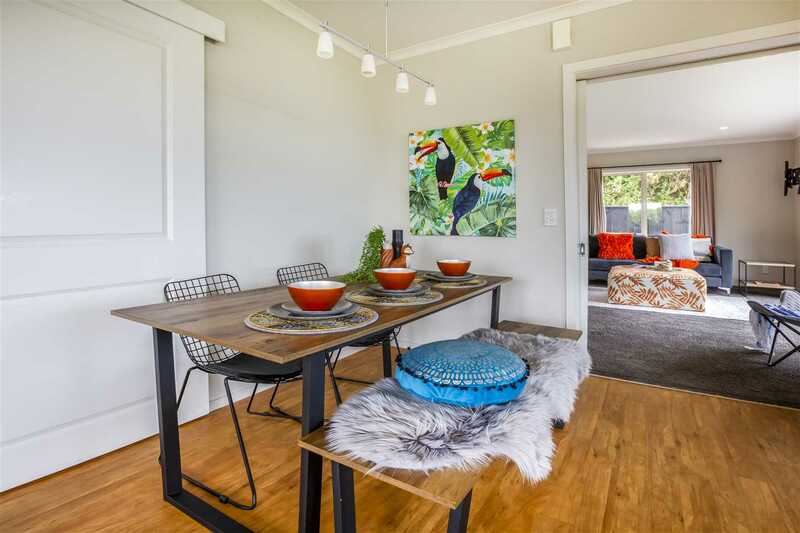 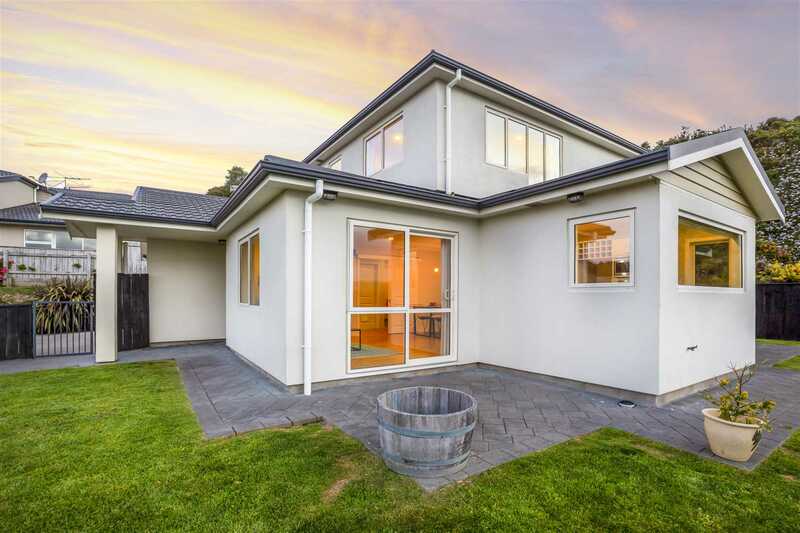 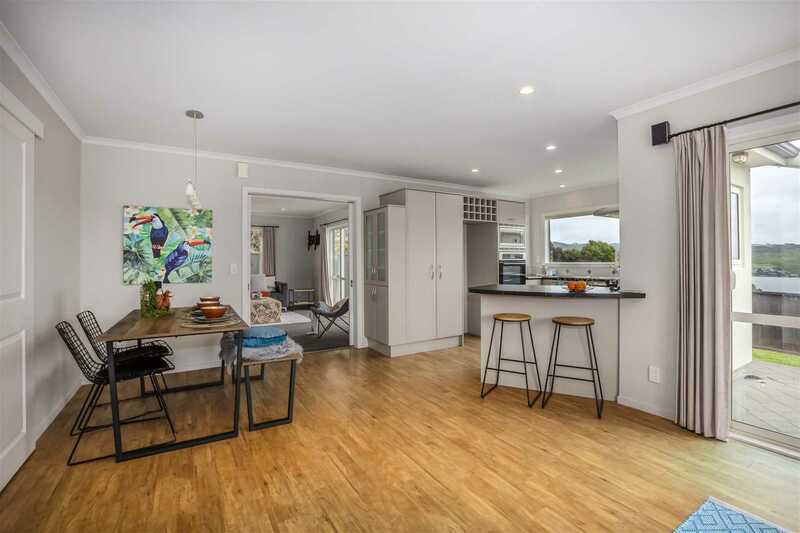 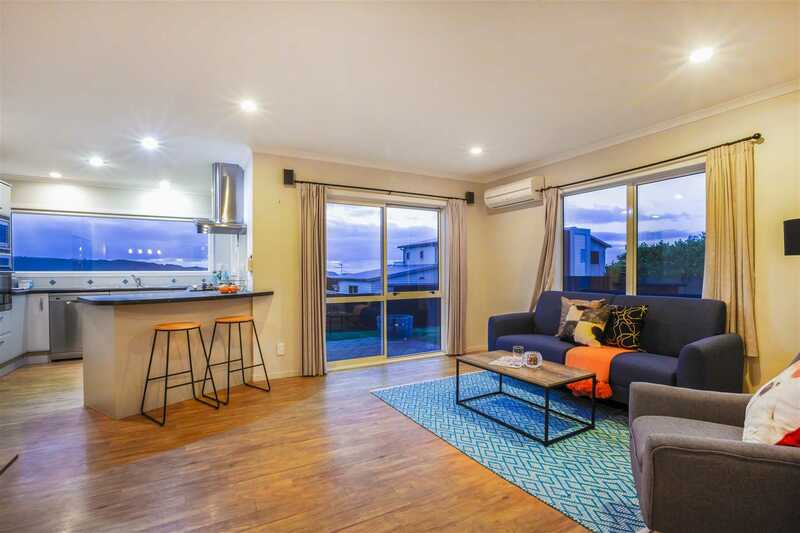 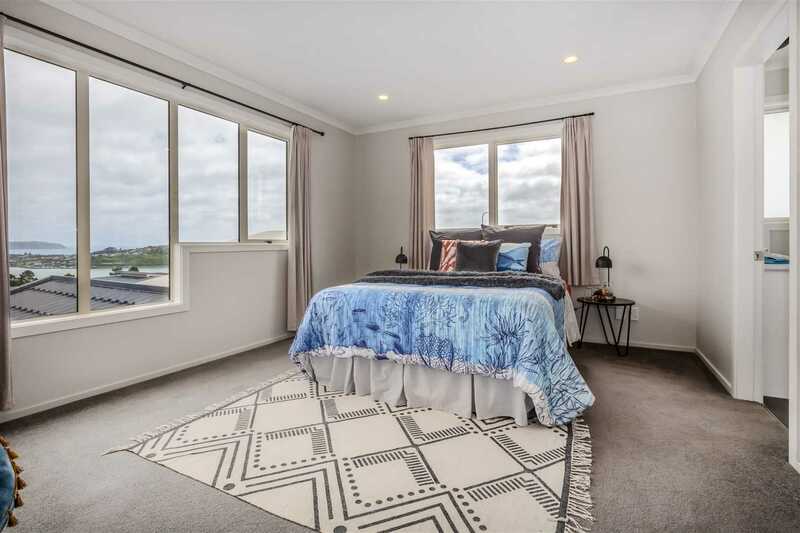 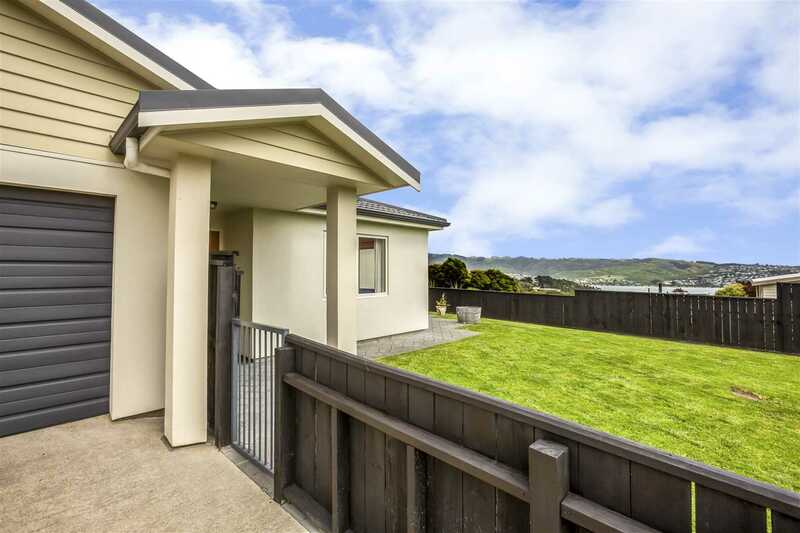 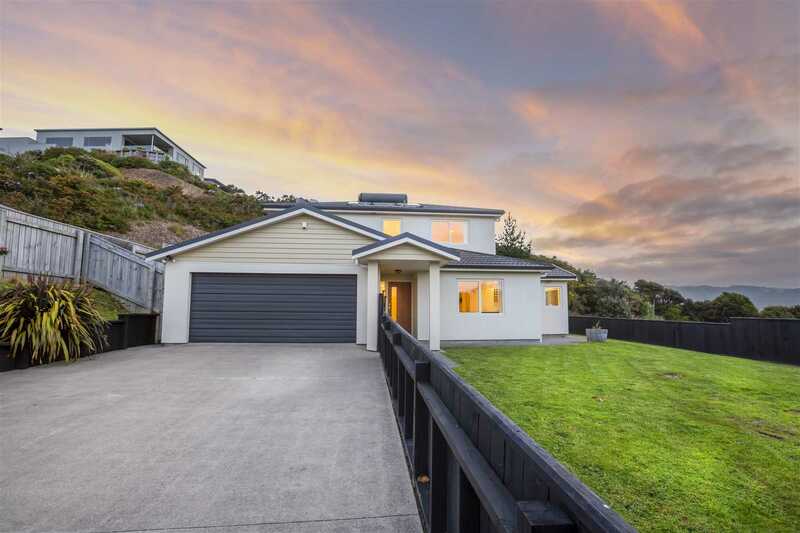 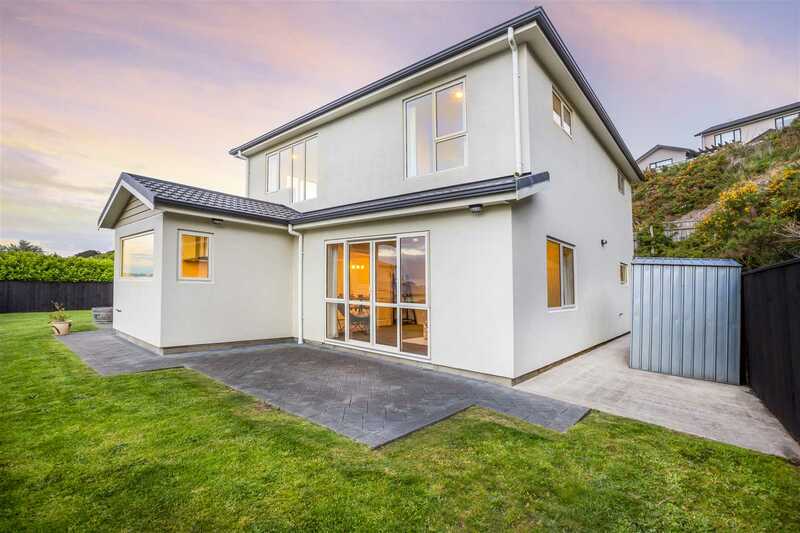 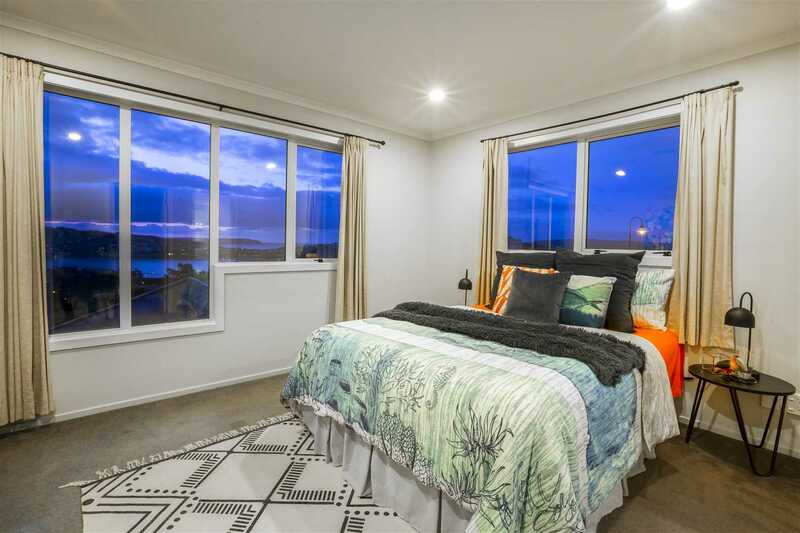 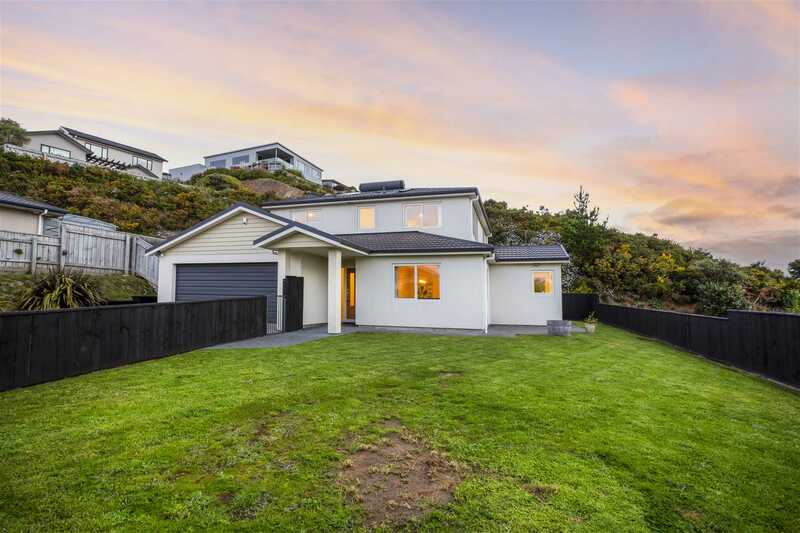 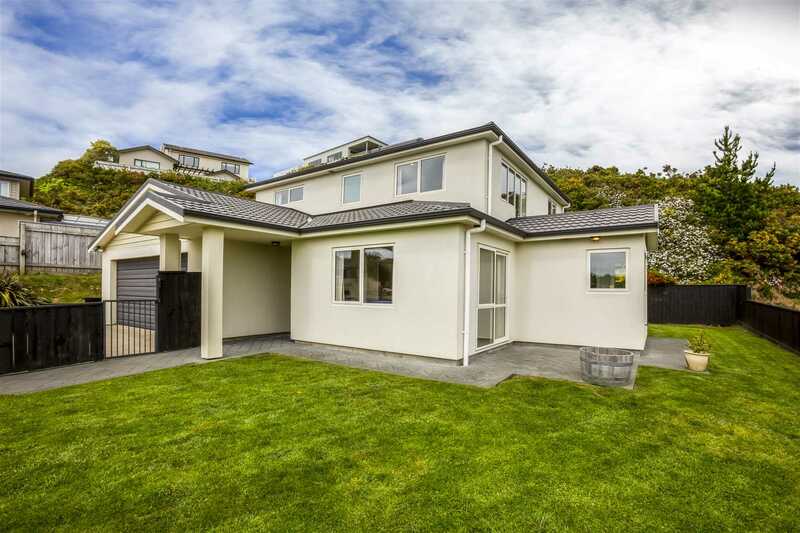 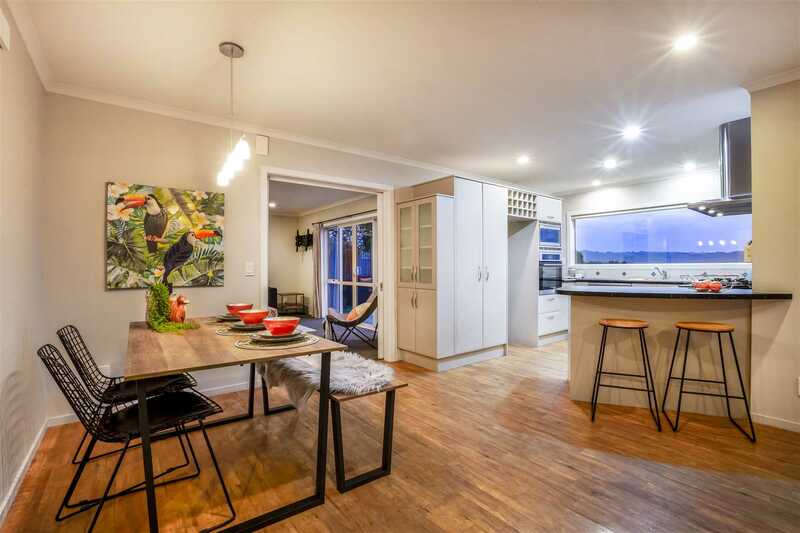 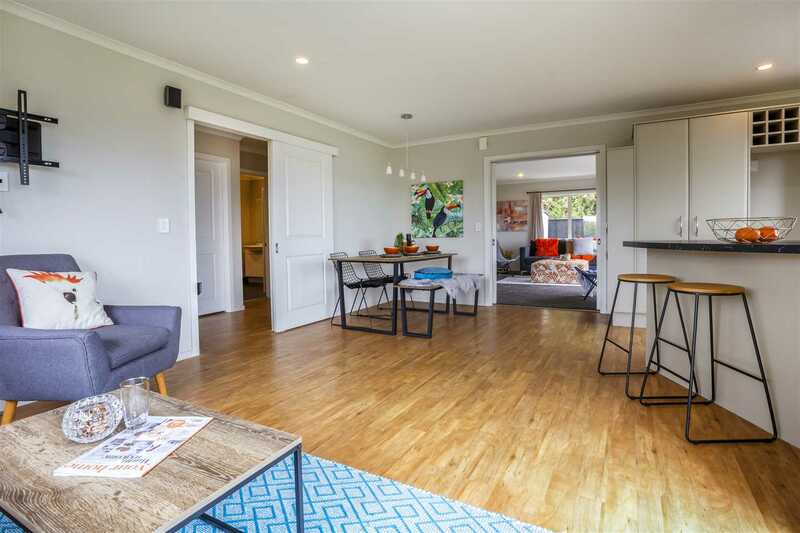 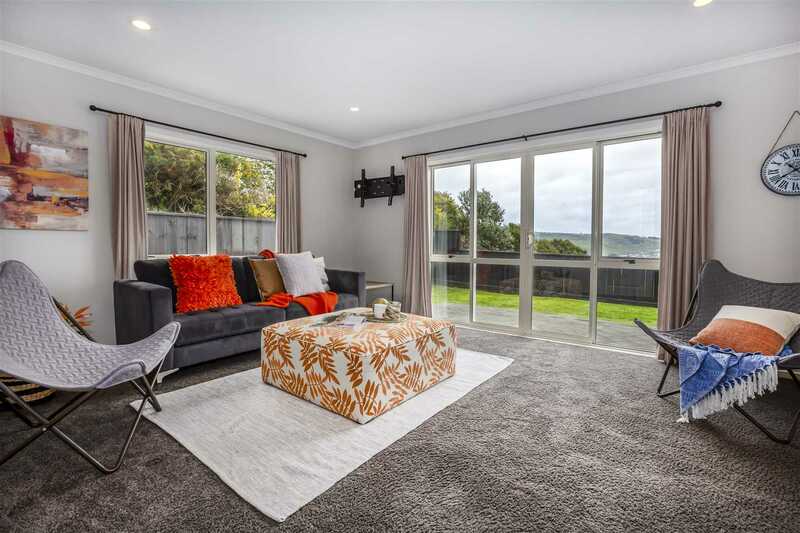 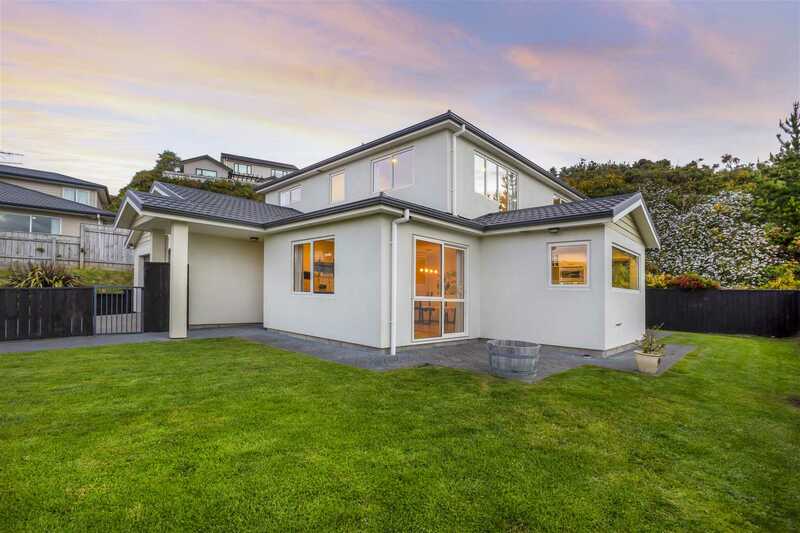 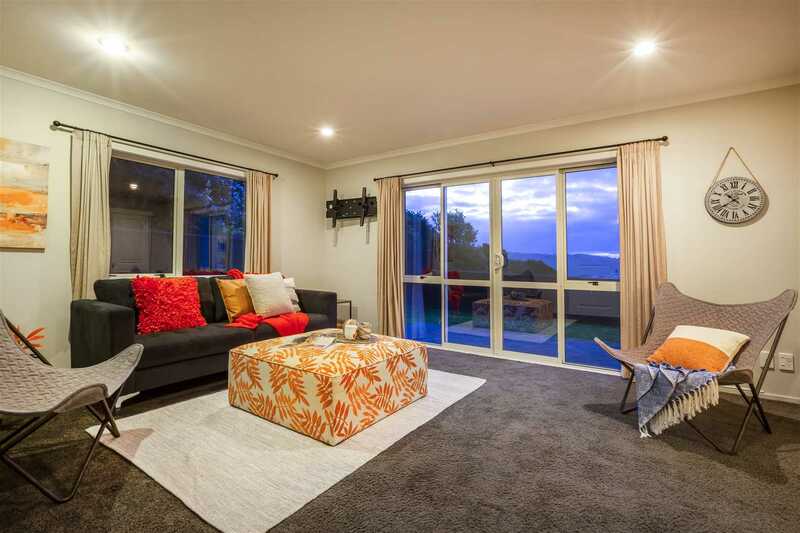 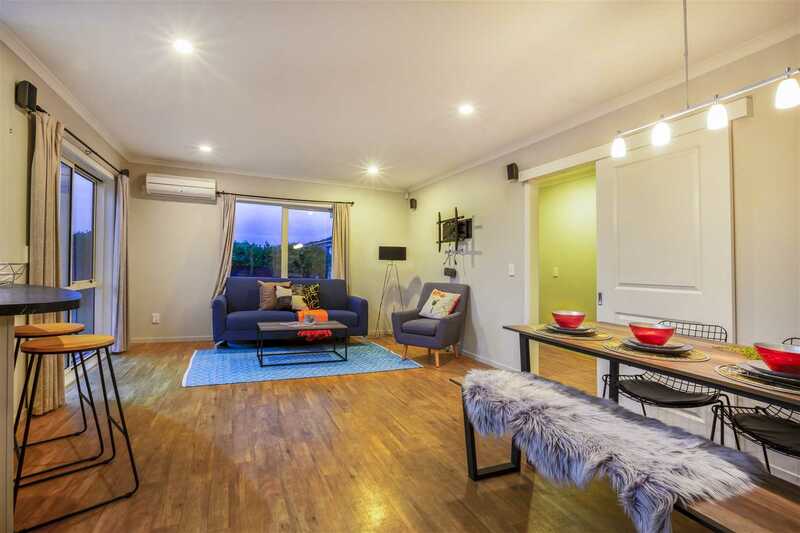 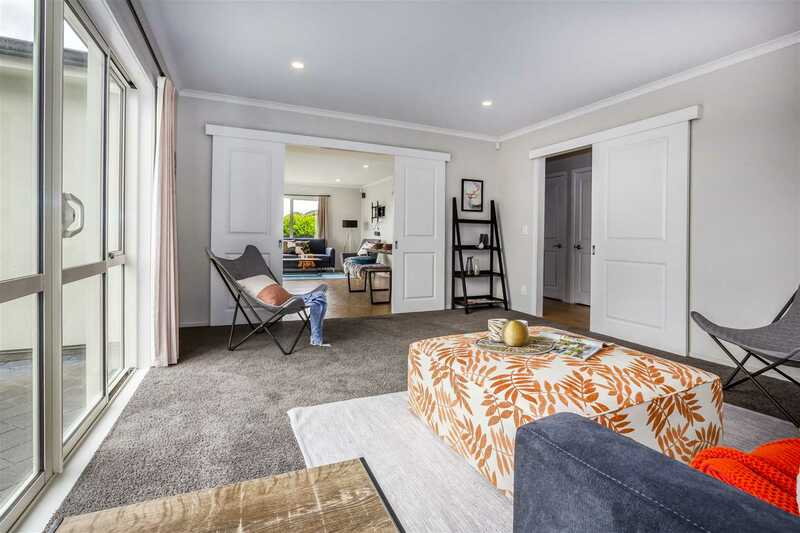 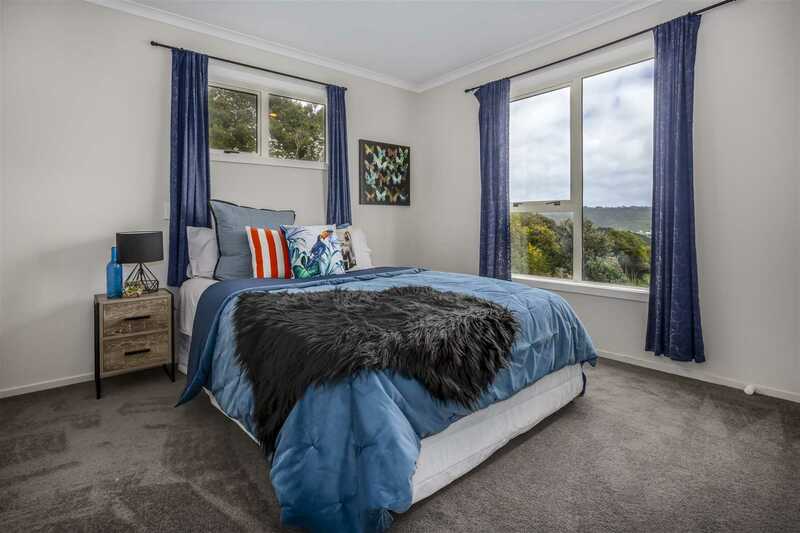 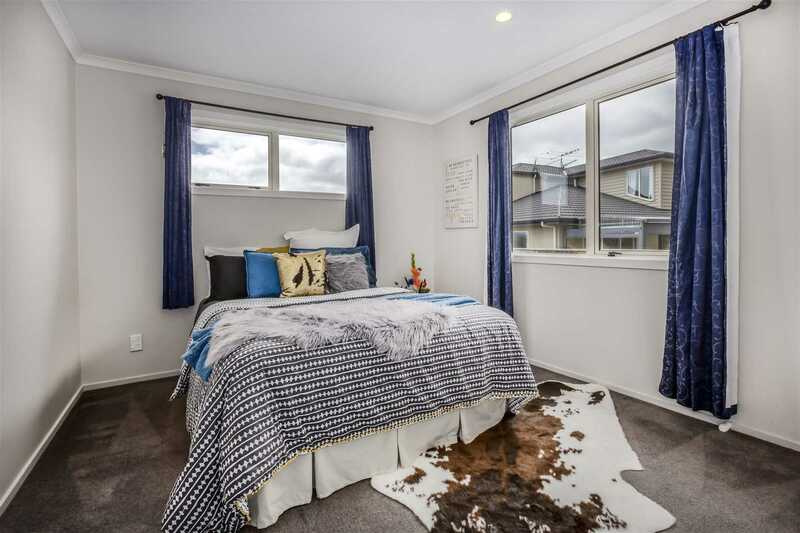 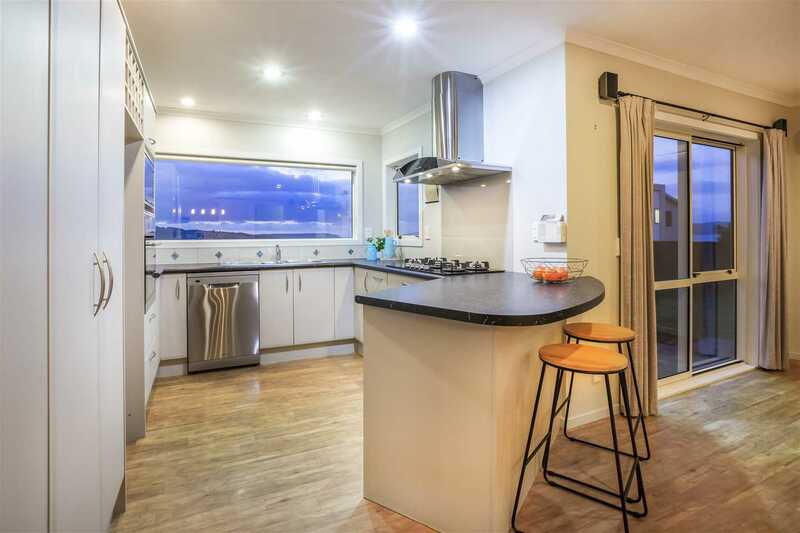 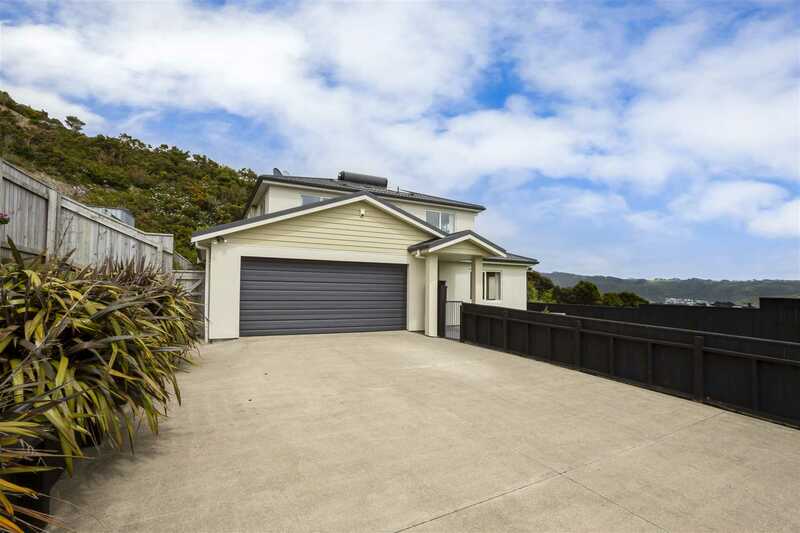 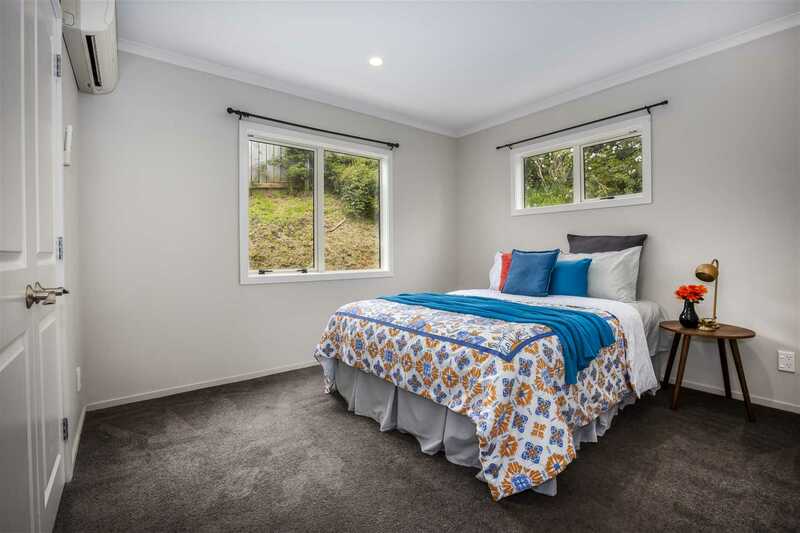 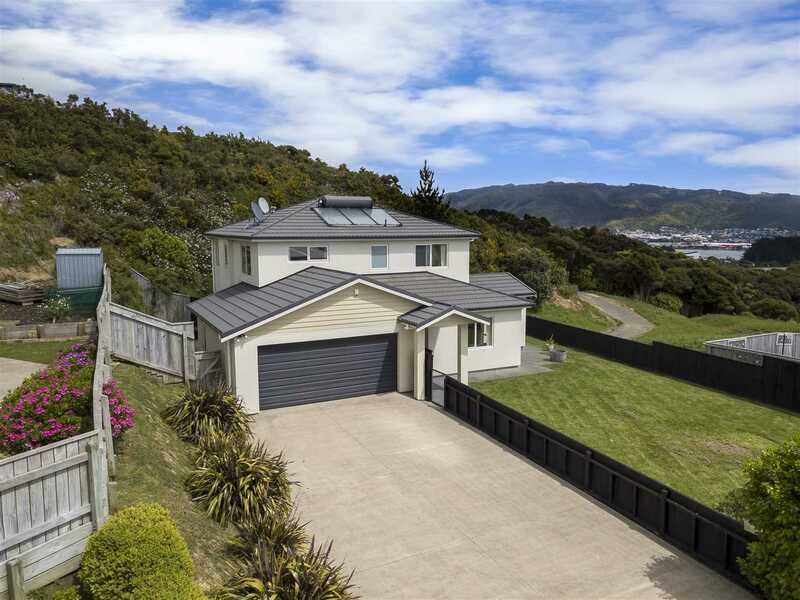 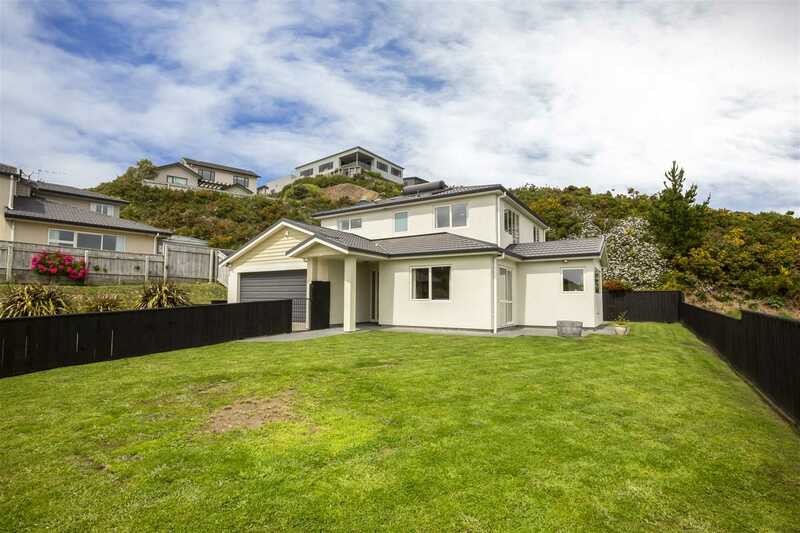 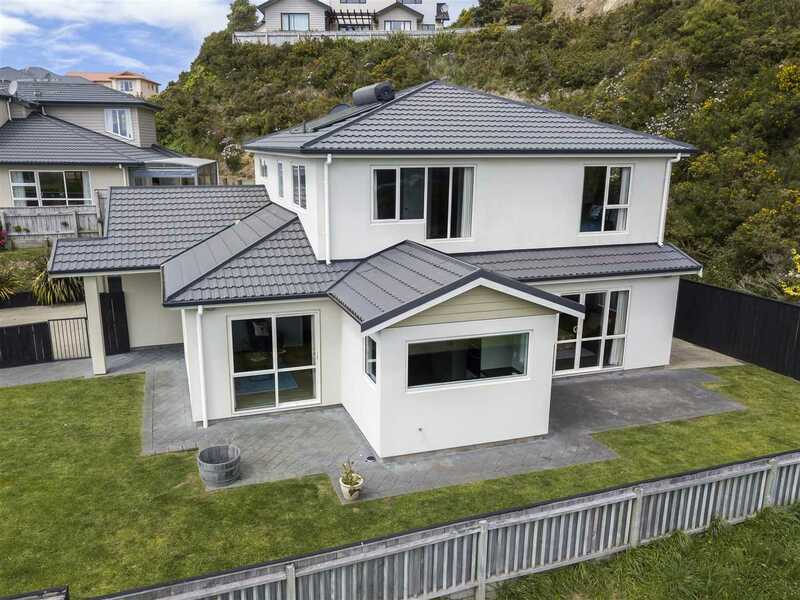 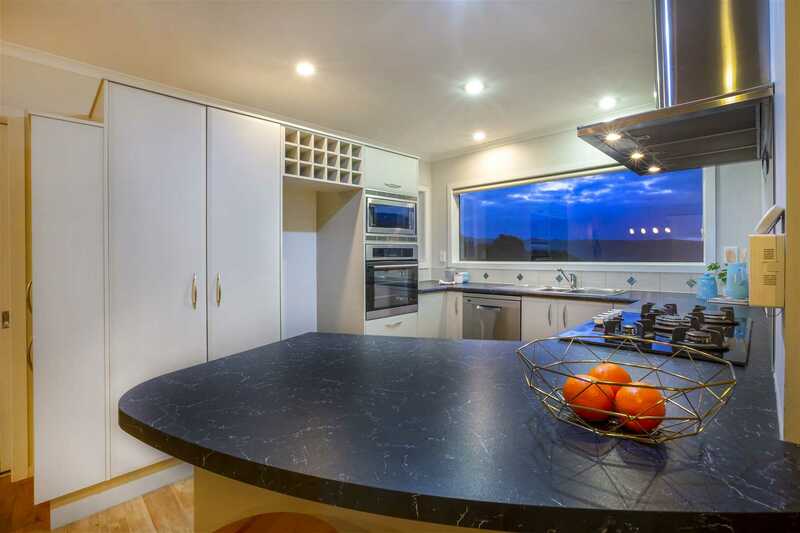 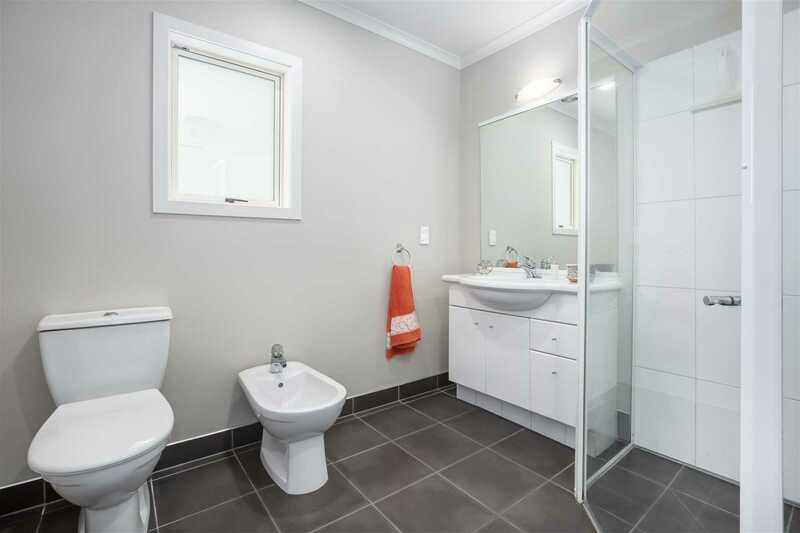 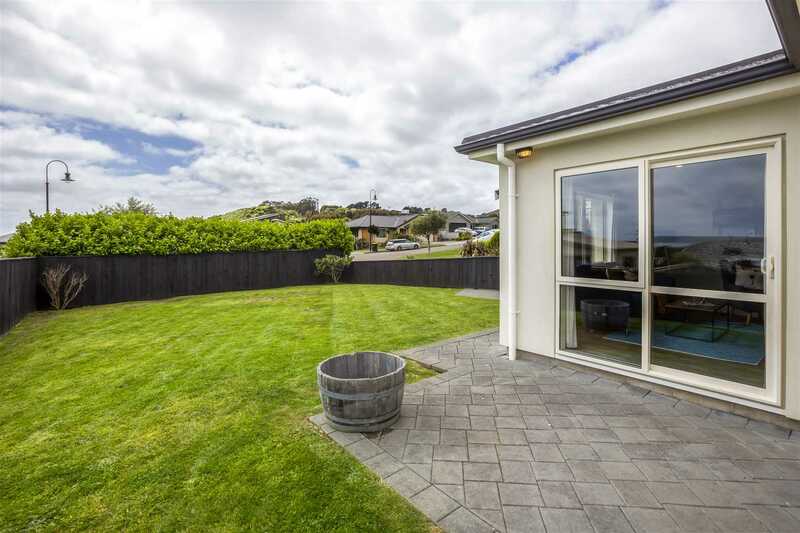 Positioned at the head of the cul-de-sac of one of Aotea's most desired streets sits this wonderful executive home where family life is made easy. 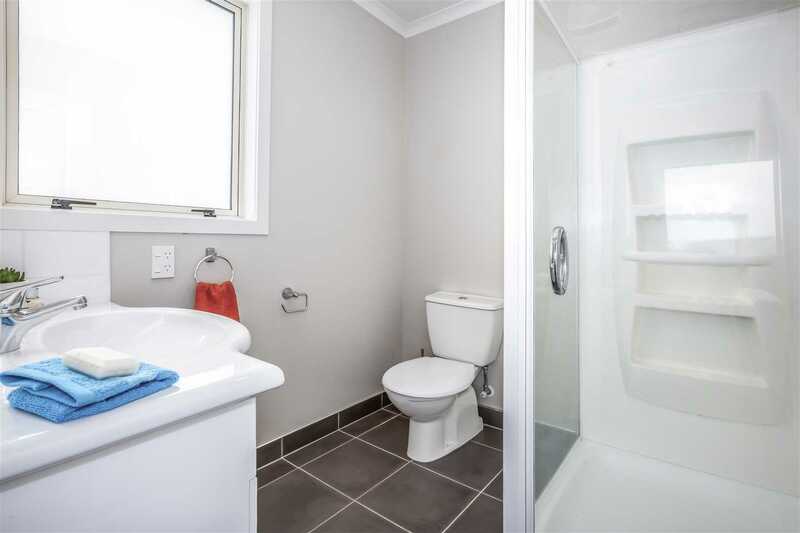 The home benefits from a downstairs bedroom and bathroom (wheel-chair friendly) and upstairs a further 3 bedrooms, 2 bathrooms plus an office or 5th bedroom. 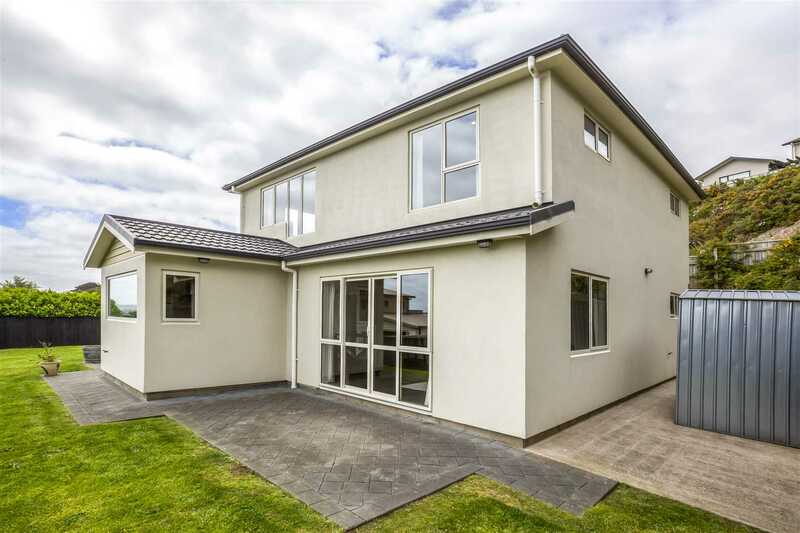 A multitude of heating options, double glazing and North West aspect providing passive heating. 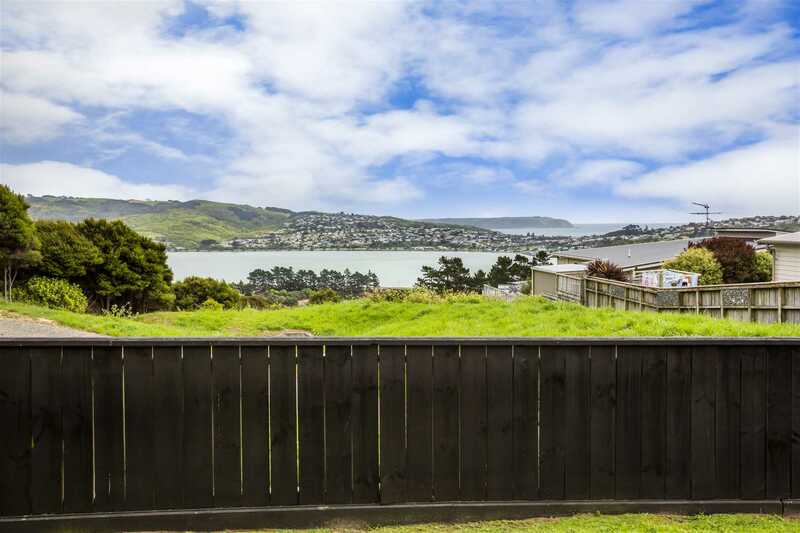 An easy-care fully fenced section enjoying a sun-drenched patio - sit back, relax, take in the views and enjoy! 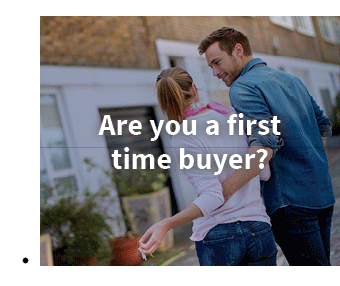 Pre-purchase builders report is available on request. 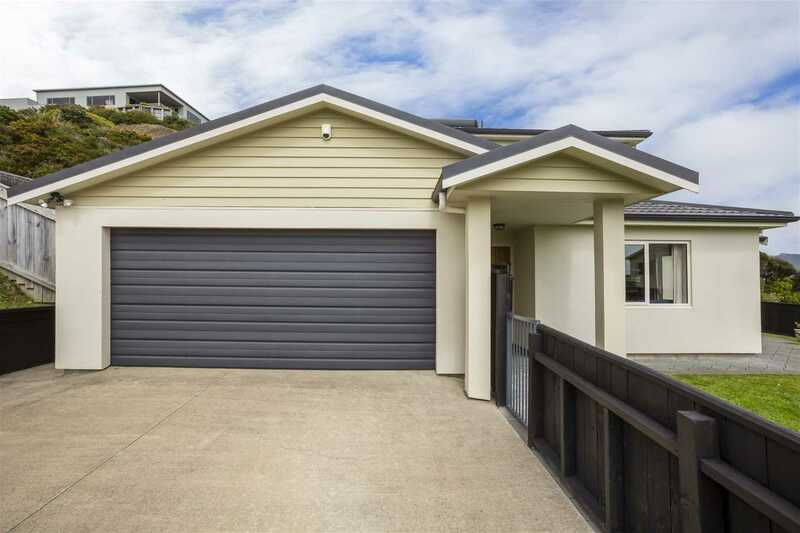 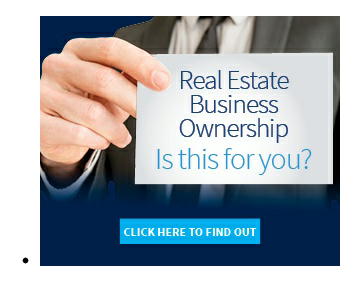 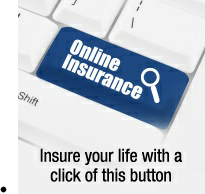 Call Marty today on 0800 DO IT NOW or Micky 027 381 0452 to make your time to view. 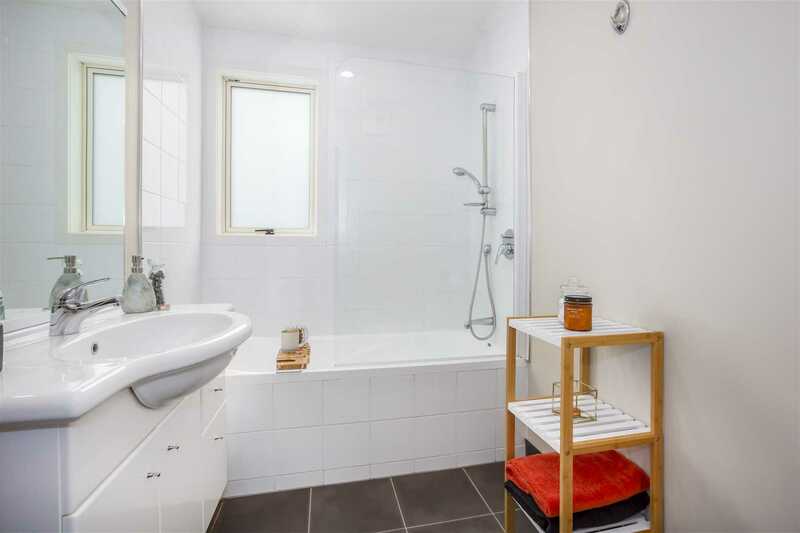 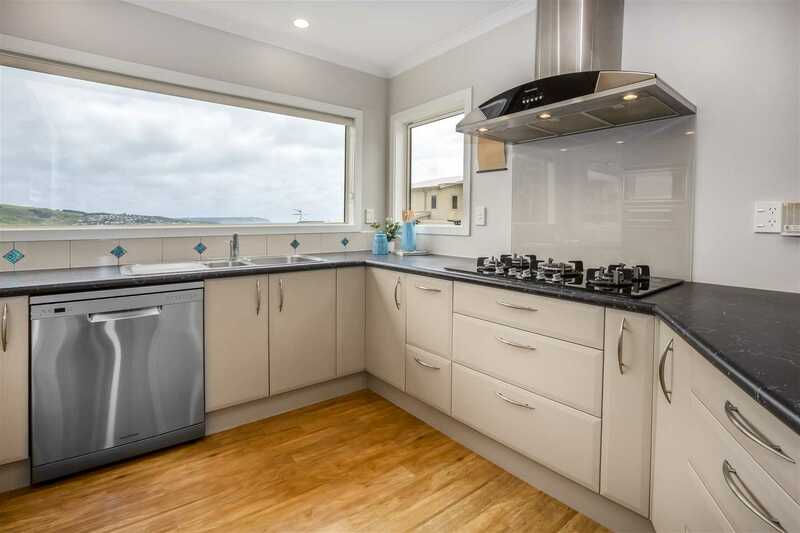 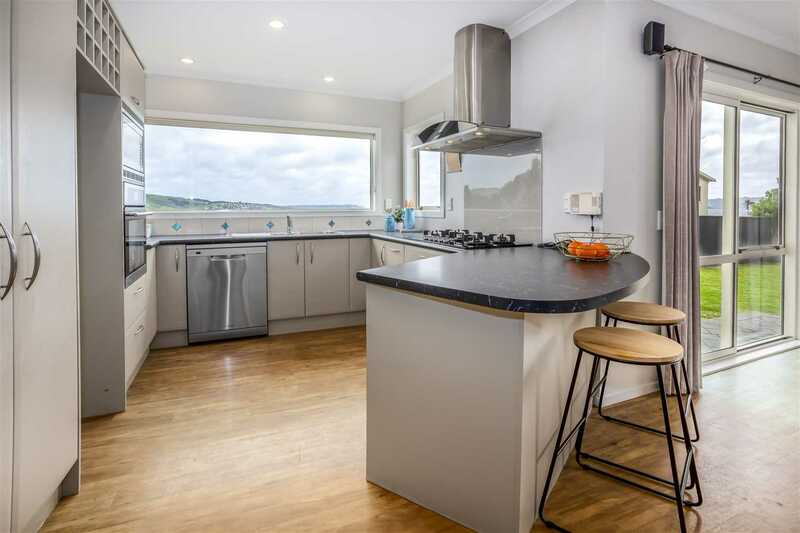 Chattels remaining: Blinds, Fixed floor coverings, Light fittings, Hob & Oven, Microwave, Dishwasher, Heatpump x 2 & Ducted Heatpump, 3 x TV Brackets, Surround sound speakers, Rangehood, Waste Disposal, Clothesline, Auto Garage door remote x 1.